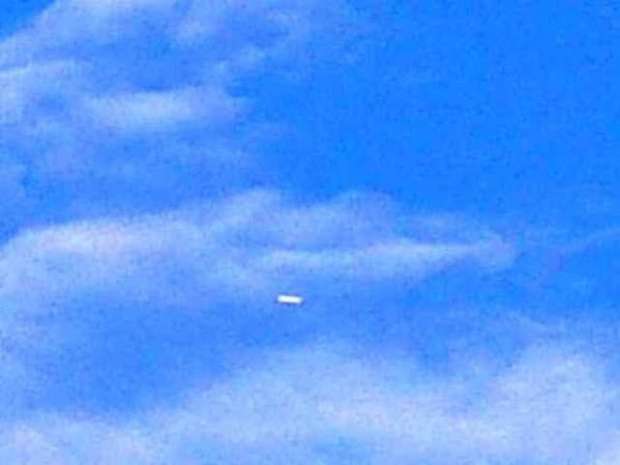 A UFO sighting was a cause for commotion among residents of the Alonso de Alvarado-Roque district, Provicne of Lamas. The object remained visible in the skies over this locality for several minutes, visible to a considerable number of townsfolk who had no idea what they were looking at. The event took place around 5:30 in the afternoon. At times the object resembled a satellite; at others, it resembled a triangular object that generated a radiant light from within. The UFO's manifestation became a source of diverse opinions in the community, even causing some citizens to say that the coming of Christ was at hand, while others stated that the object was part of the modern technology used by developed countries to monitor Peruvians. [Translator's note: the following paragraph is unclear] Following investigations, it is believed to be a satellite called the ExoMars Trace Gas Orbiter, which began making its first monitoring tests on the planet Mars [sic], coinciding with information disclosed by the European Space Agency (ESA), saying that the likelihood of such observations will be more forceful and exact in coming days. Spain: Fireball Passes Over Southern Spain. Argentina: A UFO Landing Site in Tucumán?